Parenting is never easy – it may just be the toughest job in the history of the world. 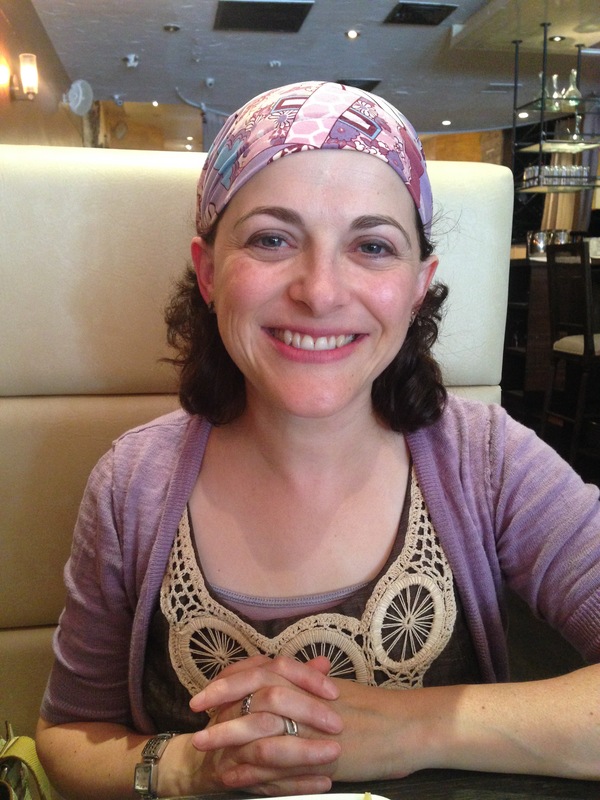 As a mother of two young boys, and a pediatric social worker, Randi Goldfarb has seen a lot of tantrums in and out of hospitals. I found that tantrum behavior is universal, and no one knows what to do. Then as a parent, I couldn’t control my own child’s tantrum. Randi put on her thinking cap, asking herself how do you help a child calm down and keep calm? Then she put on her creativity cap and rolled up her sleeves. The result is the keep calm kit©. It is designed to help kids get calm and to help parents partner with their kids to model self soothing behaviors. We all know how hard it can be to stay calm when our child has turned into a screaming banshee. You have all the tools right in front of you so that both child and parent can access strategies they need to get back to calm. Randi used everything she knows about early childhood to inform her decisions about materials in the kit. Most of the items are wipedownable. Everything has a sensory component. Their is a booklet for parents, and comfort items for children to use. But the best part of the kit just may be the expertise that comes along with it. On her website, zakandnat.com, Randi offers training and consultation with parents and early childhood teachers as a package deal. She recommends that classrooms have calm down centers, a place where dealing with feelings is the norm. 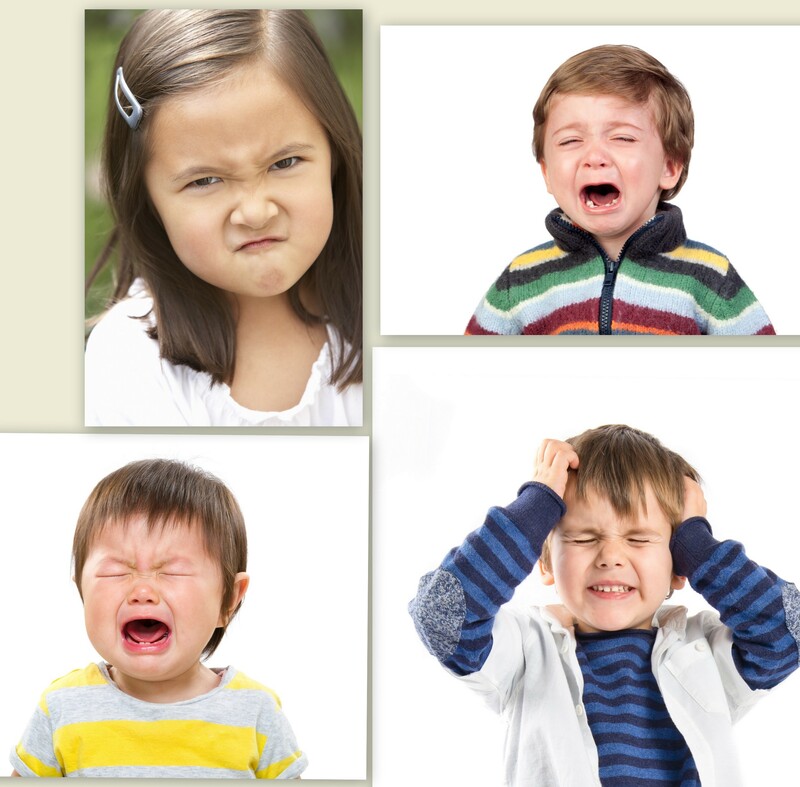 I’ve noticed that in early childhood settings that so many kids are having tantrums. This effects the whole classroom, disrupting the learning environment. This teaches students how to be independent and to help themselves calm down. Being proactive when it comes to managing tantrum behaviors makes a big difference in the degree of escalation of those extremely frustrating behaviors! Randi has started a private consulting practice around her wonderful ideas. She is very excited about her new endeavor. 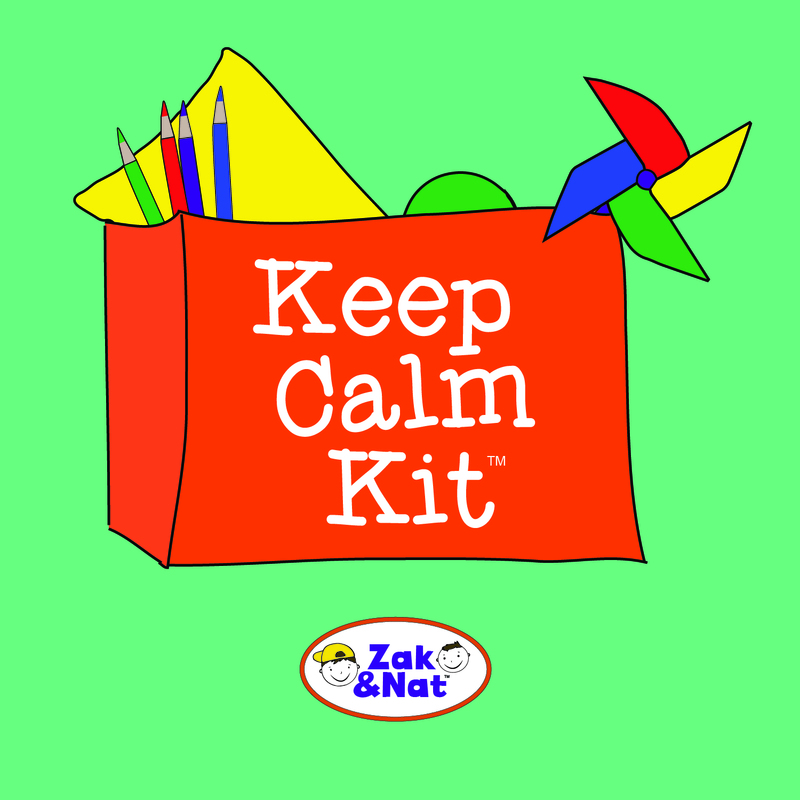 At Zak & Nat (TM) we are dedicated to bringing social and emotional learning to life and making it fun! Our mission is to provide children and the adults in their lives with practical and fun tools to transform everyday challenges into opportunities. She is a great resource for parents and teachers, not to mention a terrific human being. Hi David. I am not a parent, but I have cared for many children over the years. An outstanding teacher is one who accepts the child as s/he is, empathizes with their feelings, lends a hand to help the child problem solve, and then stands back, and gives the child room to soar. Any early childhood teacher who makes room and time for free, child-directed play in their classroom is worth their weight in gold. Thank you . This is brilliant. Is it possible to out then in the document so others can see. I’ll try to cut and paste. Done.